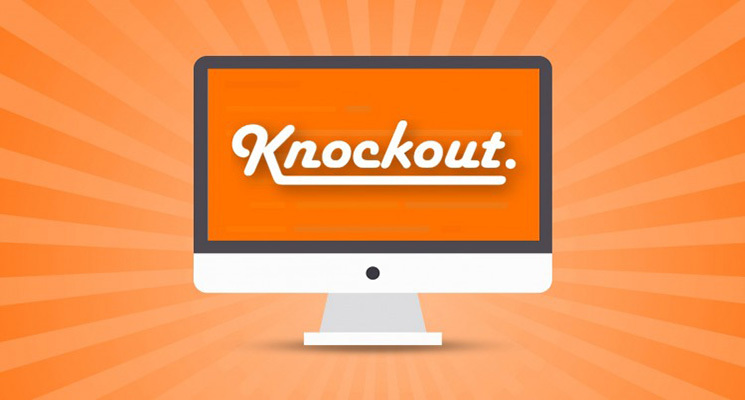 How to write KnockoutJs in Magento 2? Let’s skim through the usual steps. // TODO: Implement install() method. 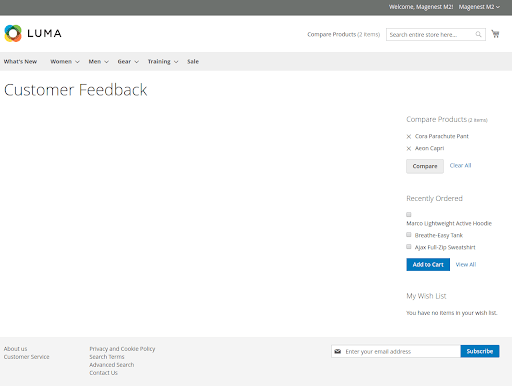 With these files, you can access http://baseURL/feedback/customer/ with default magento layout and blank content area. Before we can write the component, we need to write the block for this template, to get product data and pass to the component. 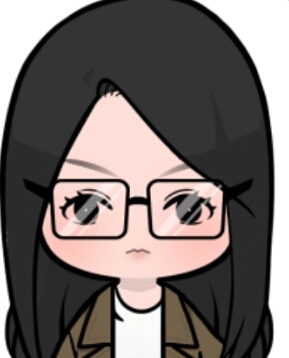 // check if product have feedback? – Our template uses a tabs widget. We initialize this widget after rendering the template, using: data-bind=“afterRender: initTabs” . In our components, we write a function to initialize tabs widget. In summary, to use jQuery widget on the template, we need to use afterRender to ensure the widget is applied after the template is rendered. – Here we define 2 variables: products – to store products the current customer have bought, and product – the current product in focus. – To pass data to the template, we use a foreach loop and if to classify product types ( has feedback or not ). – Variable products are defined when initializing the component, containing product parameters. 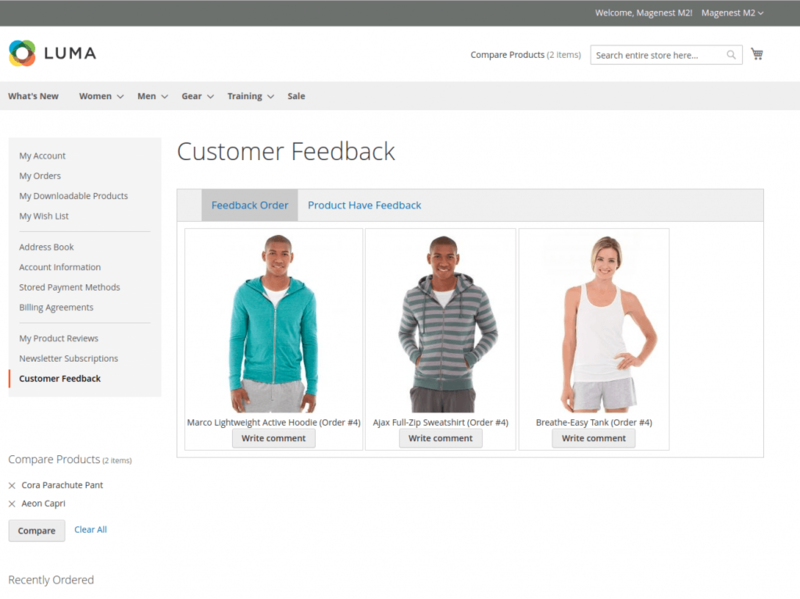 – We use function SubmitReview with ajax request to save feedback. 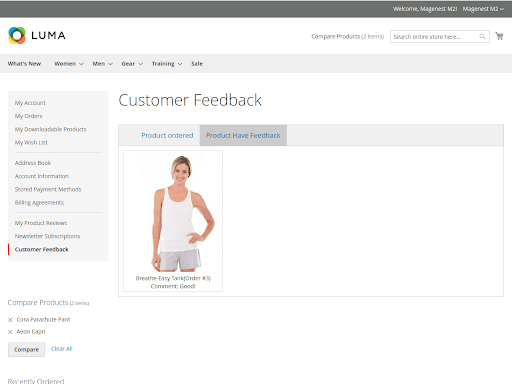 – The variable product is set to the product in focus, after clicking ‘Write feedback’ on a product. I hope that this tutorial is helpful to you. You can get the completed module here. 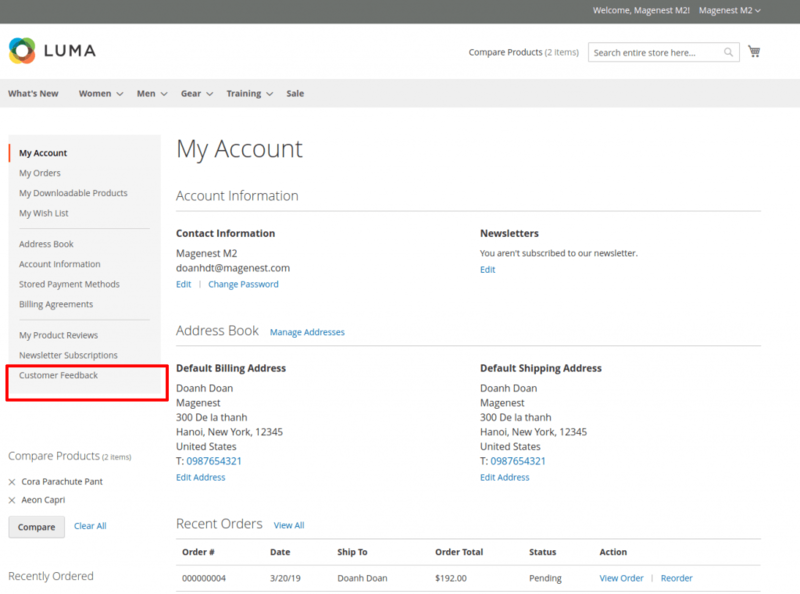 How Social Logins Can Improve Your CRO?